⭐⭐⭐⭐⭐ Excellent service from friendly, professional and very efficient staff. First viewing given by Pattinson's with hours of going live, first offer the next day for full asking price and a improved offer negotiated and accepted the day after that. ⭐⭐⭐⭐⭐I can not recommend Pattinsons in Stockton on Tees highly enough. I have sold 2 properties through them this year due to bereavements, and the first sold in less than 24 hours for a much higher price than I ever imagined. 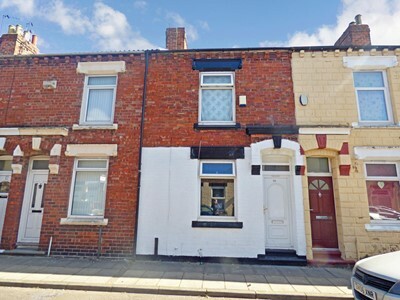 The second property was in a poor state of repair, but again Pattinsons sold this very quickly within two weeks again much better than we expected. The staff are so helpful and friendly, they take a real interest in you and get you the best deal possible. They keep you informed every step of the way, and push the solicitors to finalise the sale. 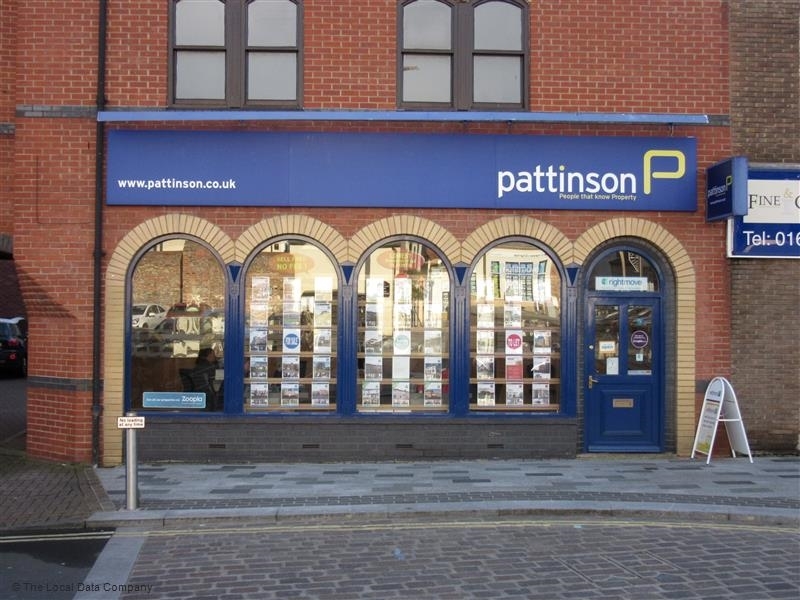 If ever I need to sell a property again, I wouldn’t hesitate to use Pattinsons in Stockton. Thank you Kelly, Elizabeth & Danielle. ⭐⭐⭐⭐⭐Very helpful staff and extremely quick to view, value, photograph and put on market. I was actually surprised at how fast the company worked and how many people expressed interest within a very short time. The property was valued at more than I expected and although one or two people wanted to buy at a 'slightly' lower price I have to say that the asking price was met without any problems. Would definitely recommend Pattinson to anyone looking to sell their property. ⭐⭐⭐⭐⭐ From the outset the team at Pattinsons kept me updated regarding progress of our property purchase, with regular feedback on a difficult and complex sale. The whole team were most professional in their approach and we would thoroughly recommend their services. ⭐⭐⭐⭐⭐ I’m a landlord and have purchased several properties through several estate agencies in the past. Some are better than others, I’m pleased to report that Pattinson’s were one of the better ones. After the viewing, which occurred when scheduled, the chap showing me around advised me of his estimate of the expected rental yield and pointed out all the key selling points of the property. After I decided to buy, the office team kept me informed of progress and alerted me when delays might occur. The knowledge and professionalism of the Pattinson’s team were as you would hope them to be, but rarely are. I wouldn’t hesitate to use them again. ⭐⭐⭐⭐⭐ After dealing with three other agents to sell two properties which were struggling to court attention, I spoke to Kelly at Pattinson, Stockton and from day 1 the service was extremely professional from start to finish. Kelly was extremely easy to deal with during her initial valuation inspections, and her advice was greatly received to maximise the sale of the properties. 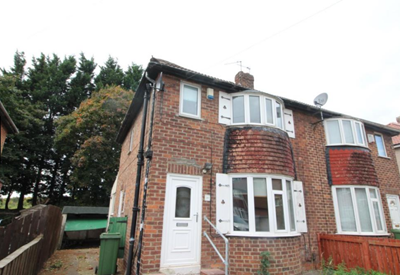 Thereafter the Stockton team generated viewings which led to the quick sale of the properties at a value we had hoped for, all done with minimal disruption to our busy working lives. I couldn't recommend Kelly and the Stockton branch any higher, and will definitely be dealing with both Kelly and the branch again in the future. 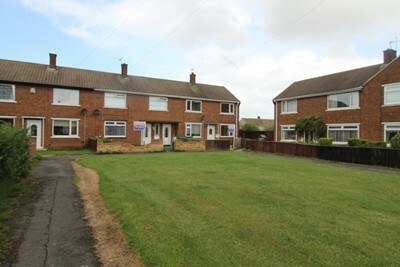 ⭐⭐⭐⭐⭐ I've had my property in eaglescliffe up for 8 month , was always told they sell quick ,went with your move in yarm .. big mistake not only were they very slow in trying to sell my house they allowed somebody a key who stole from the property .. the property was on the market for 8 months and an acquaintance suggested Patterson's as they had sold a friends really quickly .. well being a sceptic was so pleasantly surprised.. within 5 days of going on the market with them, they got a buyer at the right price and worked very hard to sell it.. can't recommend them enough and thank them for all the hard work and lack of stress I endured . Well done and thank you so much .